Alice Weidel, the leader of the AfD in the Bundestag, succeeded in her case against Facebook at the Hamburg district court on Monday, according to a party press release. 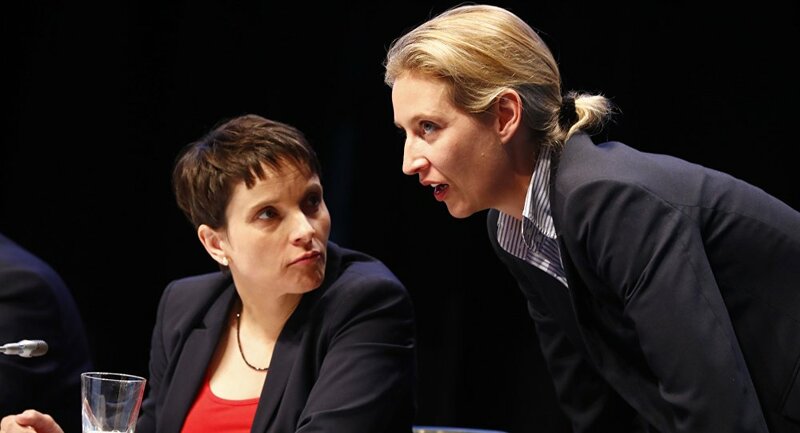 The court issued a preliminary injunction and could demand Facebook to pay Dr. Weidel up to 250,000 euros (around US$300,000) in the case of infringement. “It is not only clear that AfD politicians are treated fairly in the network [Facebook], but also that the NetzDG is completely useless. Facebook was unable to remove the offending comment so that it was no longer available in Germany. Although it was deleted, it was still visible to German users who accessed Facebook via foreign IP addresses,” the press release reads. The party also said that this case serves as an example of how “NetzDG brings no added value” and is unable to be used as a direct substitute to more conventional avenues Germany’s legal system offers. 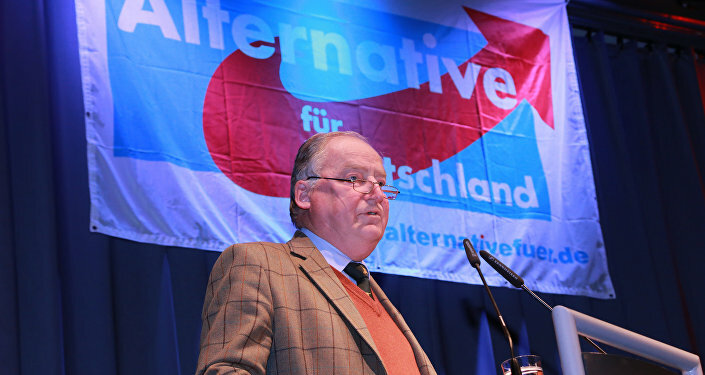 AfD politicians previously criticized the law for restricting freedom of speech while not providing any material benefits in countering hate speech. The law threatens companies who don’t remove “obviously illegal” content with hefty fines, and also aims to tackle fake news and hate speech.